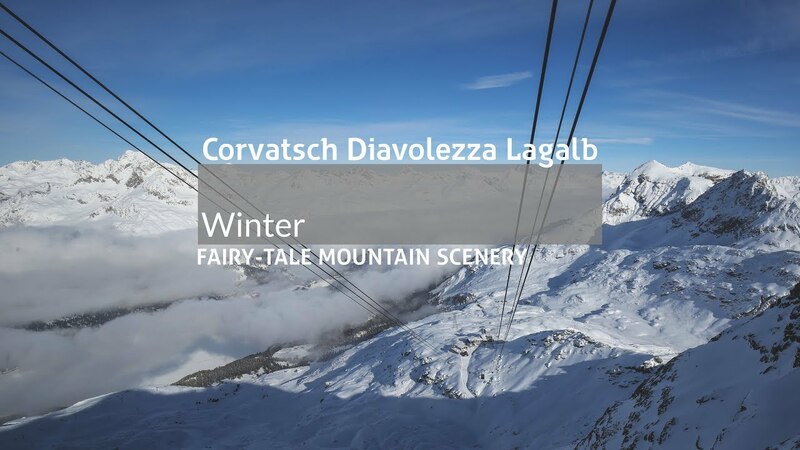 our Corvatsch Diavolezza Lagalb App! (Glacier) ski slopes, a snow park, freeriding areas, permanent snowshoe trails: Corvatsch has them all. The winter sports area extends from Sils via Silvaplana all the way to St. Moritz. Its altitude and the north-facing slopes mean that snow conditions are perfect from end-November to end of May. The cable car station at 3303 m above sea level is the highest in Graubünden and has stunning panoramic views.